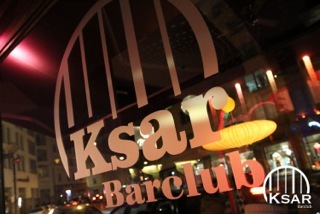 Ksar Barclub is one of the trendiest and best bar/club in Munich. 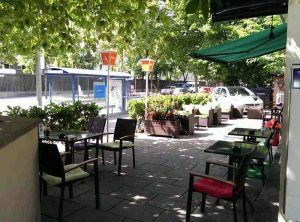 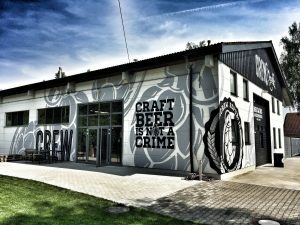 This party paradise situated at Müllerstraße 31 in the Glockenbach neighborhood and is known to be the pioneer in the city’s party scene. 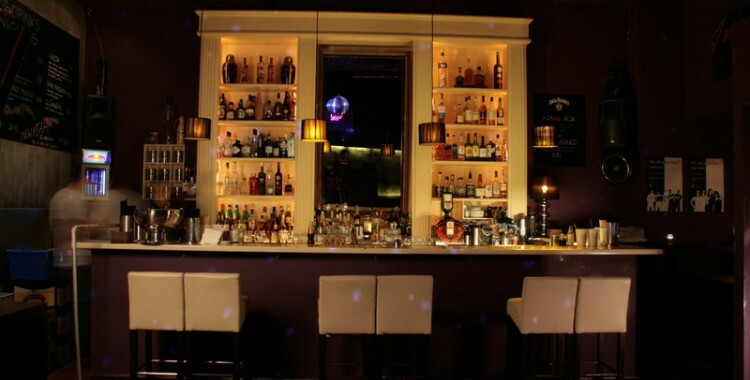 It is loved because of its friendly environment, and because it features an intimate lounge with leather chairs, and a bar offering an outstanding selection of cocktails and more refreshments to keep the partygoers charged all through the night. 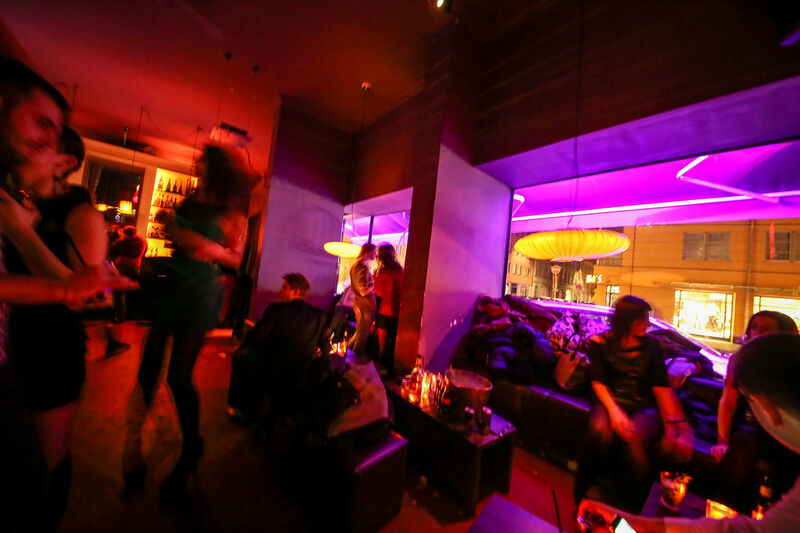 Their resident DJs play diverse music from house, drum and bass, trance, lounge, R and B, hip hop, underground beats, and more that will please anyone’s taste.